Whenever you have good communication, things go great. 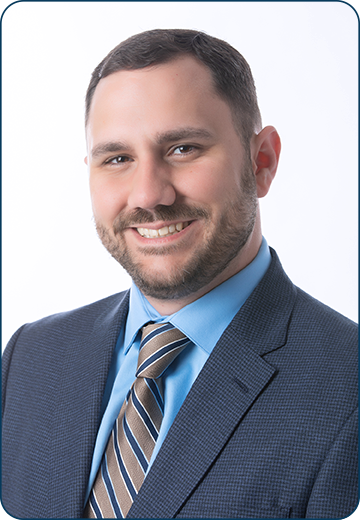 Kyle Hinger is a Senior Audit Manager with a portfolio of clients in distribution, oil and gas services and professional service industries. He is well versed in all aspects of auditing, from financial statements to effective planning to client communications to employee benefit plans. 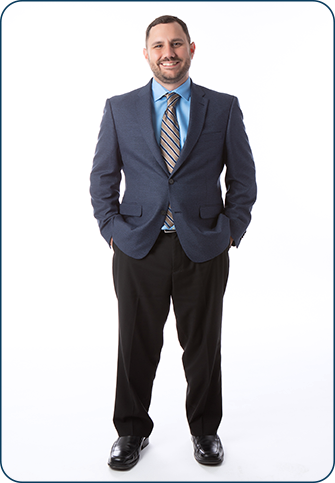 Timely and positive, Kyle enjoys providing the highest level of service while understanding the broader perspectives of his clients’ business. In addition to being personable, Kyle’s excellent written and verbal communication skills ensure clients understand the audit process, as well as, the audit findings and recommendations. He provides clients confidence and security knowing their audit needs are being met. Kyle and his wife, Shena, are raising their baby girl in Denver, Colorado. On the weekend, he can be found cooking up a storm in the kitchen, watching one of many sports games or applauding his wife’s performance in a local theater show.